Clump Recruiting, Old Wine in New Bottles? What about the Pals Battalions and Richard Arkwright? ‘Clump Recruitment’ is a jazzy new expression I recently heard mentioned at this event. The gist is that you can recruit Generation Y people as a group or ‘clump’ by targeting where they hang out together (usually online somewhere, apparently). The idea is that you can then get them to all come along together and work for your knowledge economy business. This gives you all the benefits of a ready-made socially cohesive group. Large scale recruitment of the right people, done in a flash. Sounds fantastic. I did start wondering though, hasn’t this sort of group recruitment happened before? Is the idea of ‘clump recruitment’ just ‘old wine in new bottles’?‘To explain my quandary here are two examples; the Pals Battalions from World War One and the older practice that flourished in the industrial revolution, where whole families worked for a single organisation. The Pals Battalions of World War One. 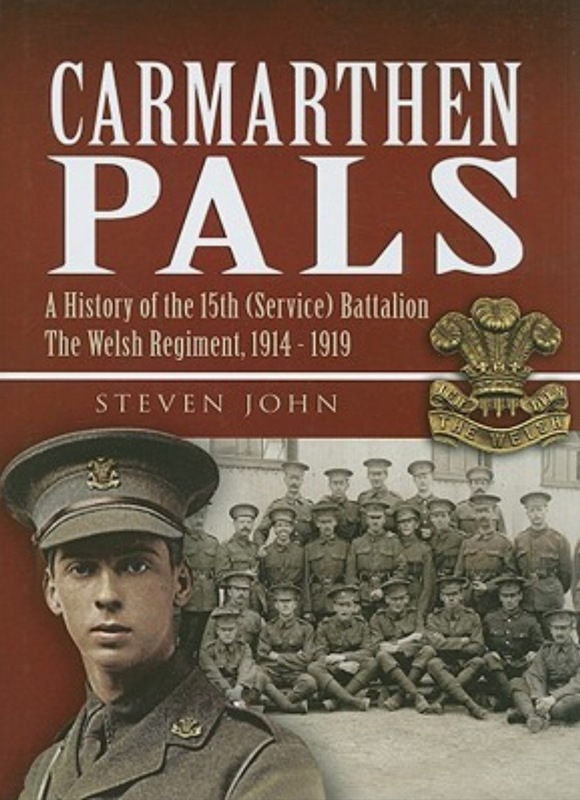 The Pals Battalions were created at the outbreak of war in 1914 when there was an urgent need to recruit into the army. The Generals moved away from the traditional methods, reasoning that young men would be more likely to enlist if they could be sure they would be with people they already knew; friends, workmates, neighbours (and possibly family). The idea certainly worked and between August and September 1914, 500,000 men had volunteered and a further 500,000 by the end of the year. A successful recruitment campaign in anyone’s books. However, what shouldn’t be forgotten here is the impact of warfare on people from a specific community. The Battle of The Somme effectively wiped out the Accrington Pals, with a devastating effect upon the community the young men came from. There’s is an excellent article about the Pals Battalions by Bruce Robinson on the BBC website which is well worth reading. Richard Arkwright and Cromford Mill. Richard Arkwright is a major contributor to the development of the industrial revolution in the 1770’s and has been credited with developing the world’s first factory system. You can read about him here or view the Tony Robinson, walking through history TV series. What struck me in the video clip was how whole families were employed by Arkwright at Cromford Mill. Women and children in the factory producing thread whist the men were involved in weaving cloth. The workforce planning setup favoured the recruitment of a ‘family unit’. A policy of incentives, like workers accommodation, may well have helped with the recruitment and retention at Cromford Mill. However, it also makes it difficult for workers to buck the system. If the whole family work for the same organisation there is unlikely to be much industrial dispute. Throughout the industrial revolution there are numerous examples of several members of the same family, if not whole families or generations working for the same organisation. I know from my own family history that having a relative working in Deep Navigation Colliery meant that other members of the family followed. Back to old wine in new bottles, I do wonder if the idea of ‘clump recruiting’ Generation Y people is a bit of history repeating itself. The idea of recruiting specific groups, sometimes in very large numbers, has been around for a very long time. “Old wine in new bottles.” The practice of taking something old and dressing it up to look like something new. Recruiting groups of people who are very similar or linked can have consequences such as a potential lack of diversity in your workforce (or much worse in the case of the Pals). “History merely repeats itself. It has all been done before. Nothing under the sun is truly new”. Biblical quote, Ecclesiastes 1:9. It’s always worth checking that the new idea isn’t just ‘old wine in new bottles’. ← Ted Robbins, Textiles and 78rpms. My week of social media.